Have a go at ordering fractions here. Dalip- you need to put the fractions in order of size. Think about what a fraction is. 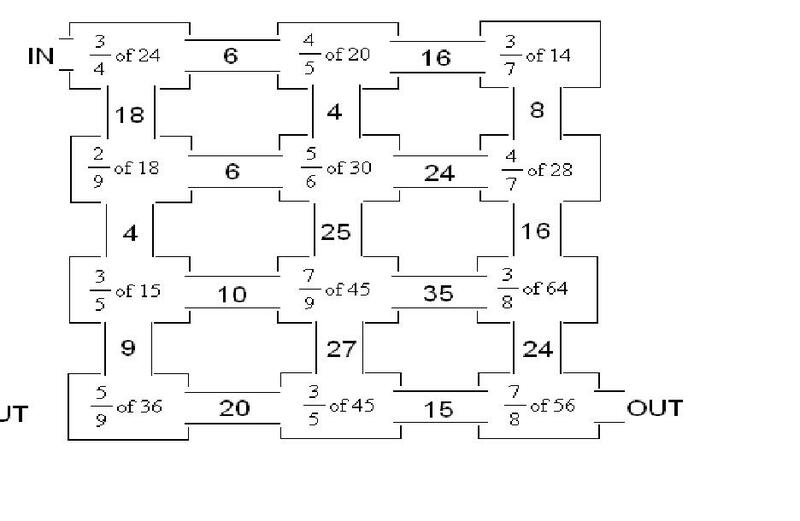 If the fraction is 1/4 then the ‘whole’ is divided into 4 equal parts and we are ‘interested’ in one of them. 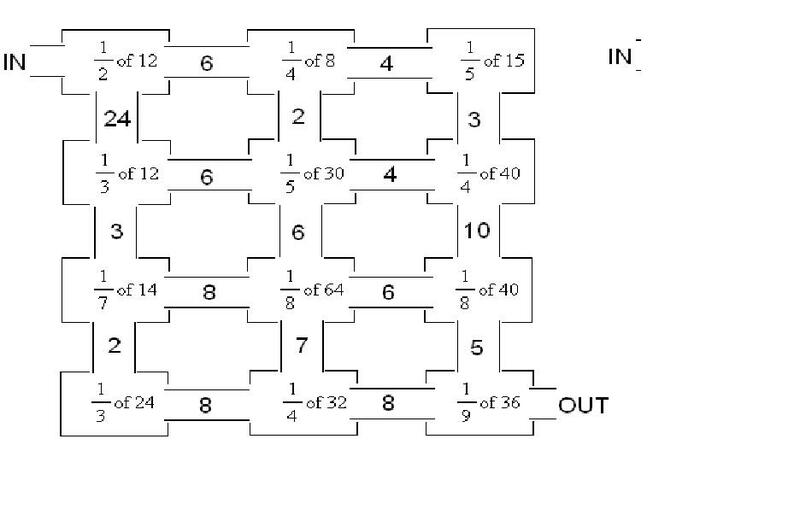 If it was 1/8 then the same ‘whole’ would be divided into 8 equal parts. Which will be bigger? 1/4 or 1/8? Think of a pizza. Year 4 can you think of a rule to decide which of a pair of fractions is bigger if it is a unit fraction (the numerator on the top of the fraction is a 1)? I find 1/3 reallly good but i don`t get when it is like this 2/3 i just get confused. Don’t worry Paige- you will get it! Make sure you choose your challenge carefully tomorrow and ask for help if you are still confused.